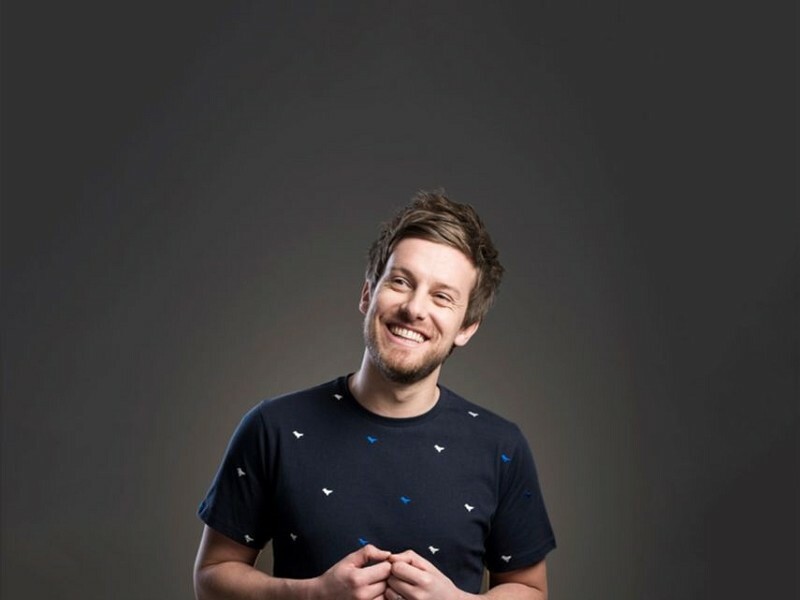 Chris Ramsey tests an hour of new material. Chris is writing a brand new tour show. We are delighted to welcome him back to The Forum to road test some material. This involves standing on stage in our intimate venue with notes, saying some really funny stuff and possibly some stuff that isn’t funny quite yet. Chris would love you to come along and help him decide which is which! The show will be around 60 minutes long. There will be no support and no interval. Tickets are strictly limited to 2 per person.